La Deportiva is a relatively new station on 1120 which is normally heavily dominated by R Rural in Porto Alegre. 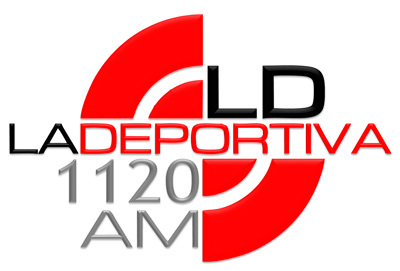 La Deportiva is transmitting from the city of Lambaré which is located in the greater Asunción metropolitan area. It is the 6th klargest city in Paraguay with some 150.000 inhabitants. La Deportiva was probably first heard in Finland by Pertti Äyräs and myself in October 2014 during our LEM345 pedition. When I logged it on October 24 it carried a football game between the Paraguayan team Deportivo Capiatá and the Argentinian team Boca Juniors played at La Bombonera in Buenos Aires. A confirmation on my mp3 was received today: “Muchísimas gracias por el contacto desde esa tierra tan lejana. El audio corresponde a nuestra radio”. Big thanks to Henrik Klemetz (HK) for listening and clarifying some details of my hearing.